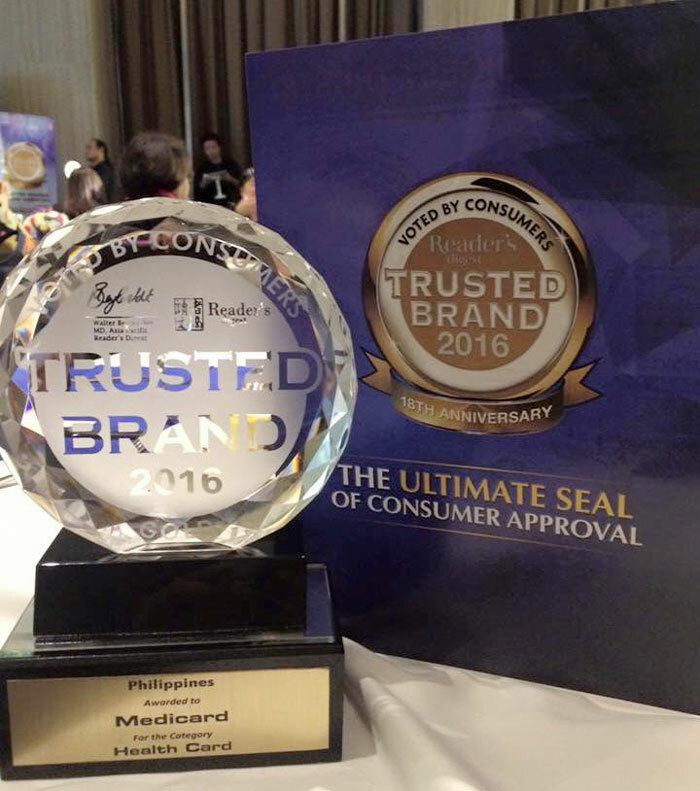 How are the Trusted Brand awardees selected? “We are honored to receive this prestigious award because it reflects the trust given to us by consumers. 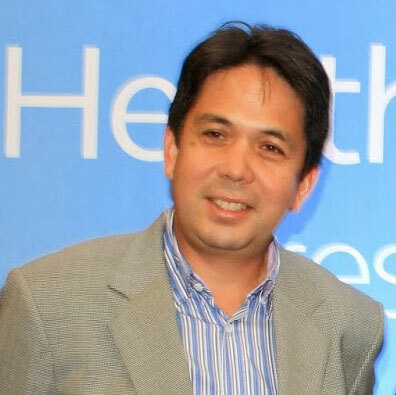 MediCard takes pride of its highly competent and well-trained doctors and medical professionals who can help and present solutions for the health and wellness of their patients,” said Dr. Nicky Montoya, president of MediCard Philippines. What services does Medicard offer? It also has numerous freestanding clinics and satellite clinics nationwide, bringing the best and accessible medical care to its members. Visit http://mlc.medicardphils.com for more details on the Medicard Lifestyle Center.